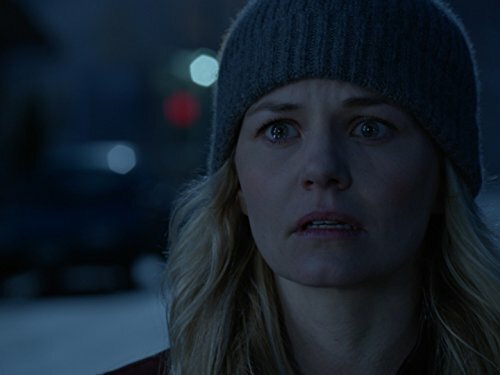 Once Upon A Time Season 7:Regina and Zelena come to terms with their newfound sisterhood, while Emma sees a vision and Mr. Gold visits Belle in a dream.When a mysterious man from the Land of Untold Stories arrives in Storybrooke, David and Snow work together with Regina to neutralize the threat. Belle seeks Hook's help finding a safe place to hide away from her husband, Mr. Gold. Elsewhere, the Evil Queen continues to try to win Zelena over to her side, while Emma resumes her therapy sessions with Archie and shares her terrifying vision of the future. 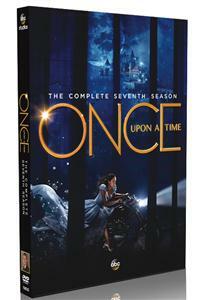 Once Upon A Time seasons 7 DVD On May 11, 2017, ABC renewed the series for a 22-episode seventh season, with the series moving to Friday, still at 8:00 pm ET/7:00 pm CT.